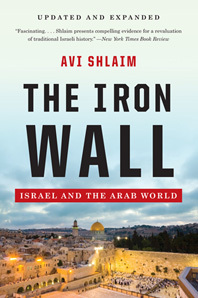 For this newly expanded edition, Avi Shlaim has added four chapters and an epilogue that address the prime ministerships from Barak to Netanyahu in the “one book everyone should read for a concise history of Israel’s relations with Arabs” (Independent). 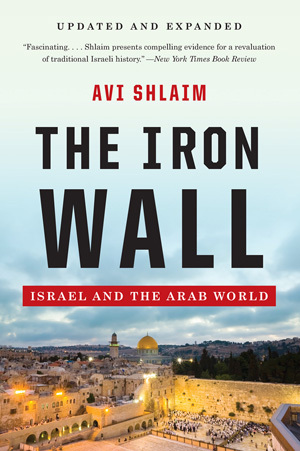 What was promulgated as an “iron-wall” strategy—building a position of unassailable strength— was meant to yield to a further stage where Israel would be strong enough to negotiate a satisfactory peace with its neighbors. The goal still remains elusive, if not even further away. This penetrating study brilliantly illuminates past progress and future prospects for peace in the Middle East.